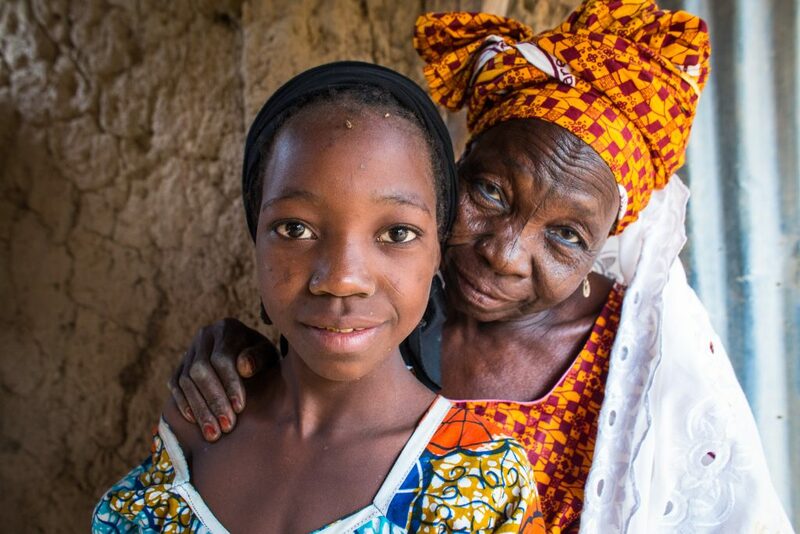 In 1991, CARE launched a program in Niger that would change the world – at least parts of it. It harnessed the ancient practice of group savings in a concept called Village Savings and Loan Associations (VSLA). VSLAs have offered women in particular a safe way to save money and access loans. No outside capital is required – only a lockbox, three keys and some basic financial training. The program now includes more than five million members across Africa and other parts of the globe. 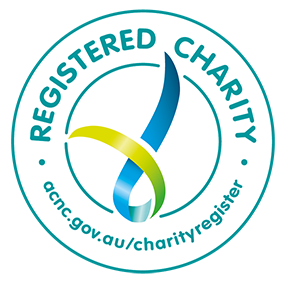 Members are earning an income, starting businesses and investing in their families and communities. 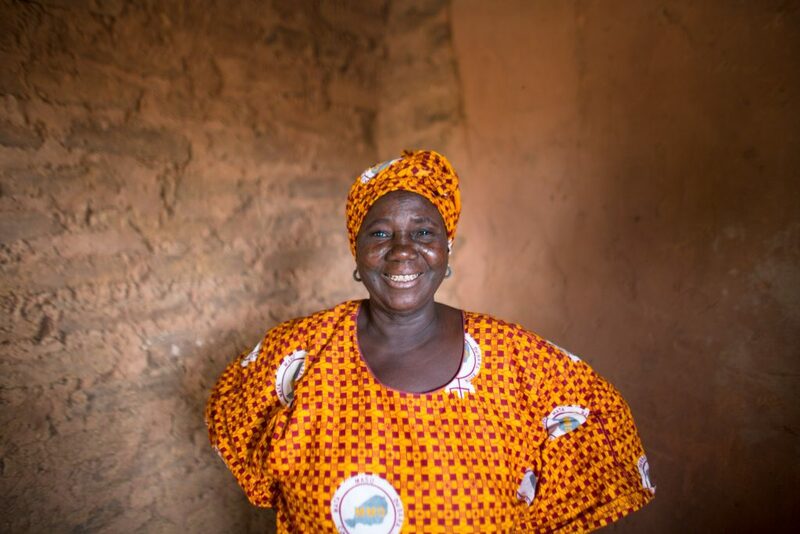 Moira Eknes, a program manager for CARE, arrived in Niger in 1991 to implement a tree-planting effort. But there was a problem. Since women couldn’t own land, they were much less interested in planting trees than making ends meet for their families. So they and Eknes changed course, sowing seeds of financial independence instead. 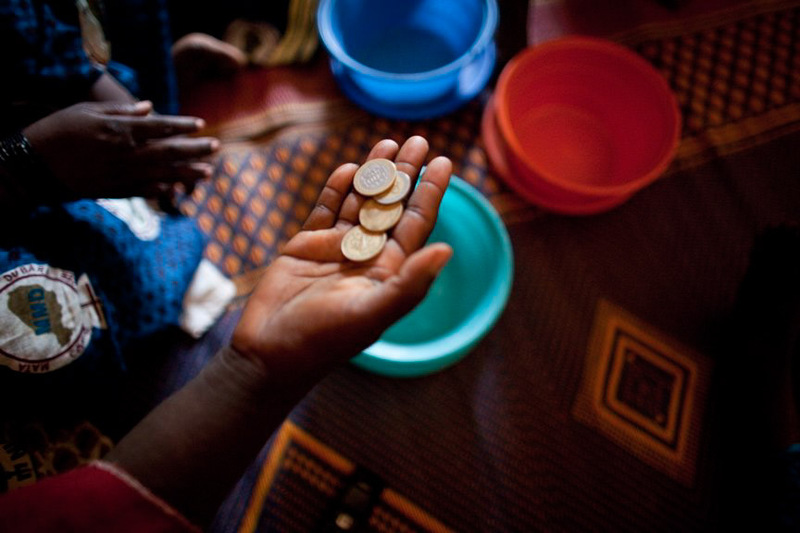 What sprung from those early efforts were village savings groups, in which poor women became their own venture capitalists, their own bankers. CARE VSLAs now operate in 26 African countries and beyond. 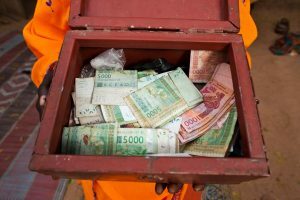 Other organisations have replicated the model, engaging at least five million more people in the power of group savings — and group lending worldwide. These simple lockboxes enable an estimated 30 million transactions a month – or 350 million per year. During VSLA meetings, members deposit a minimum, agreed-upon amount into a lockbox, in some cases pennies a week. Some members request loans, for example, $3 to start making and selling doughnuts, and others make payments on loans they already have, with interest – typically about 10%. Since the members pay that interest to the group, it comes back to them all as profit. At any given time, most of a group’s savings are in circulation as loans. Repayment rates easily approach – and in some cases reach – 100%, turning on its head the notion that poor borrowers are risky borrowers. It’s one measure to protect the life-changing, life-saving contents inside and to ensure an environment of trust and accountability among the group members. 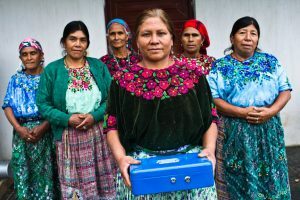 For over 25 years, the lockbox has stored currency, fostered ingenuity and driven lasting change by economically empowering those with the will to thrive. CARE has supported the worldwide growth of more than 200,000 VSLA groups, where more than five million members have been mobilised. These members now save and loan one another money to start or expand small businesses, buy nutritious food, pay their children’s school fees or cover other household expenses. Training has been provided in animal/livestock production and horticulture techniques, to 136 women demonstration farmers and 156 of their assistants. These training sessions have been fundamental to improving the income of women farmers and their assistants. Through these skills, they can earn an income by providing training on vaccination, castration and natural pesticides to other farmers. 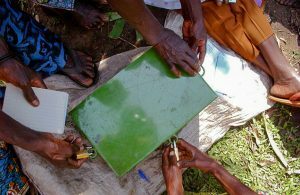 It also helps improve the health and production of other farms in their villages, through shared knowledge. Financial barriers have been removed for community people to access and utilise health services. A percentage of VSLA funds have been used for health care expenses such as giving birth at a health centre, and helping members to spread the cost of accessing key healthcare services. Transactions generate cash on hand. In most cases, the cash is quite significant and that carries risk. So groups equip their lockboxes with three padlocks, then assign the keys to three members: a group’s head, a group’s deputy head and a cashier. During transactions and meetings, all individuals must be present in order to unlock the box. The VSLA members might be widows, women-headed households, women whose husbands have a disability, women who are very poor, women who have an interest and commitment to participate, or women from the same vicinity who can easily commute to the location when groups are formed.. The VSLA members invest their profit to help pay school costs, so children can access the education that is rightfully theirs. 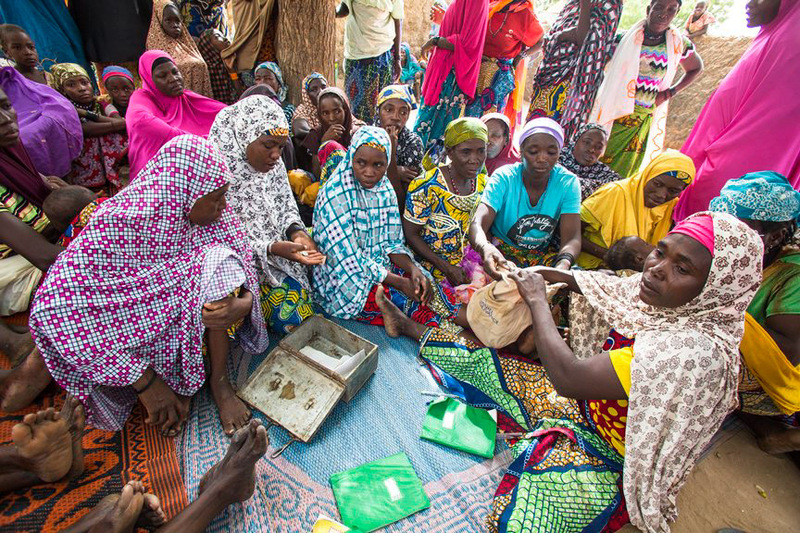 They help provide access to better healthcare and create more economic opportunities for their households and communities. 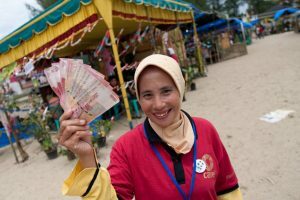 Linking with formal banks offers greater protection to group savings and opens access to expanded financial products like insurance and larger, long-term loans. CARE is also guiding VSLA groups to increasingly use mobile technology for their financial transactions. Groups are able to open their digital ‘lockbox’ not with three keys, but with three passwords. 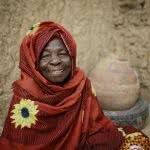 Habsou, 30, of Karazomé village outside Maradi City in Niger, is president of her VSLA group. She has been in the group for 10 years, following her mother’s steps toward financial independence. Her mother was a member of the first VSLA. 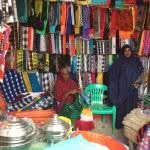 She says VSLAs allow women “to stand on their own two feet.” Habsou used to be “in the darkness” and didn’t know how to get out. Since joining her local VSLA group, her group has bought a cereal bank, paid for the weddings of members’ children, bought land to farm, started businesses and otherwise improved life for the members and Karazomé. Fatchima was a member of the first CARE VSLA group established in 1991 in Niger – members of that group continue to meet today. She says her childhood was limited to the daily chores necessary to survive. 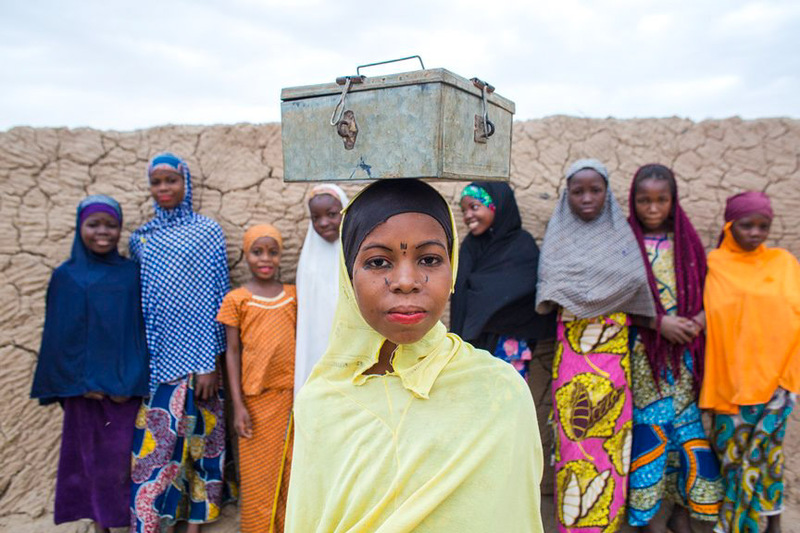 And she took on a lot more when she became a child bride at age 15. She had no dreams. Didn’t know how to dream. 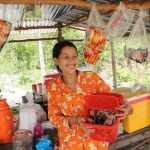 For more than 25 years, she has found financial freedom in the peanut oil and home remedy businesses she runs, having started and expanded them with loans from CARE VSLA groups. Today, her granddaughter is benefitting in profound ways. She is getting an education and dreams of becoming a teacher. Perhaps equally important to the dream itself, however, is her capacity to dream at all. 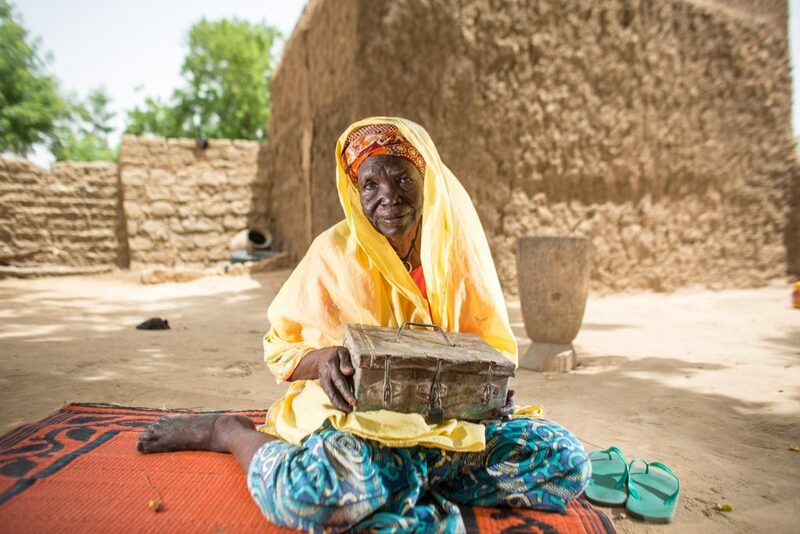 Amina, 55, of Dan Gado village outside Maradi City in Niger says before she joined the first VSLA, there was nothing to do in her village. 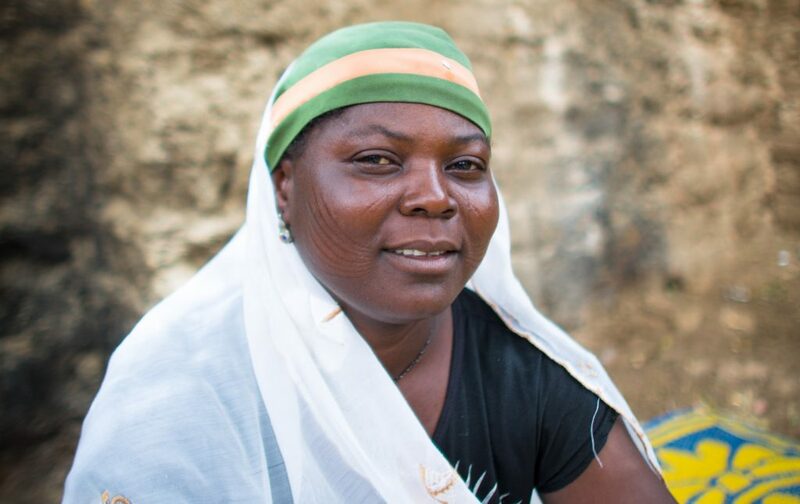 She says she woke up each day, ground millet to make a local drink, then went to sleep. After joining, she started businesses selling potatoes, making and selling peanut oil and doughnuts. That gave her purpose, she says, and to pay for her daughters’ weddings. She says she wants her youngest daughter who is still in school to choose her future.